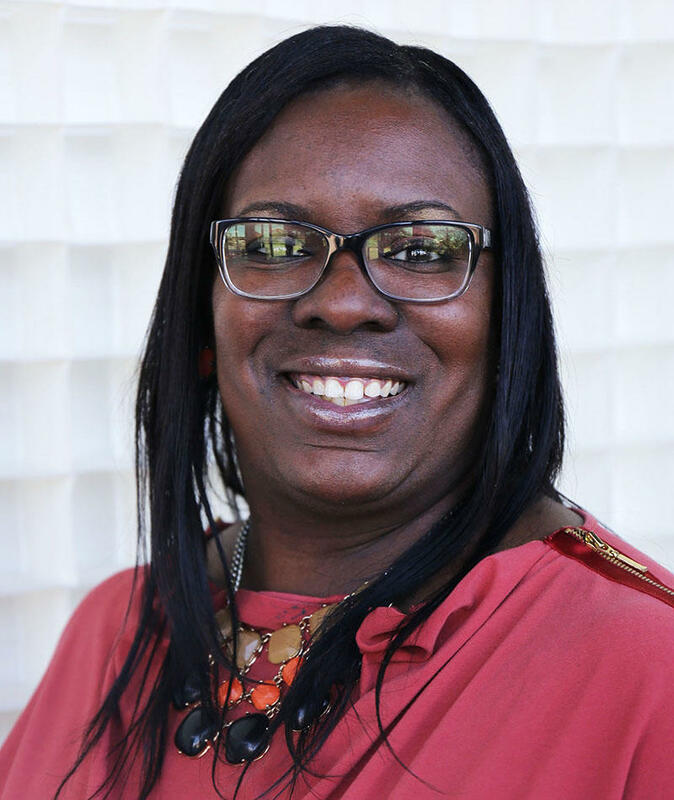 Juanita Brown majored in Music Industry at South Carolina State University and has received an Audio Engineering Certification from Midlands Technical College. She worked in Promotions, Programming and Engineering for Alpha Media, LLC. She is also the lead producer for On Point with Cynthia Hardy on WWDM The Big DM. She is currently a Radio Producer/Programmer for SC Public Radio.